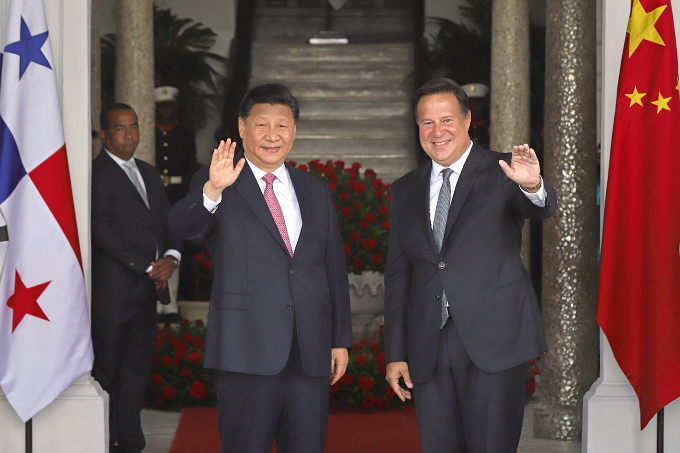 Presidents Xi and Varela. The latter is caught up in the Odebrecht scandals and has less than a year left in office, so we need to take care about any long-term deals. Photo by the Presidencia. China is an ancient civilization and a great and rising power on the world stage. Of course Panama should have good relation with the Chinese. Our ties to China are the business of no other country. The Chinese come here mainly to do business, not to save Panama. To the extent that this country needs saving it’s a job for Panamanians. We have no foreign saviors. Only Panamanians can play that role. We don’t have to agree with everything that China does to maintain cordial, dignified and productive relations with that country. Any treaty or deal made with the People’s Republic of China should be subjected to careful scrutiny and honest debate. There should be full transparency in our relations. What Panama asks for and accepts must be in the best interests of Panama, not some business or family. In a time of economic hardship it would be easy to take just anything that pumps up economic activity, but national development in the longer term should be the guiding light. A principled relationship can be profitable for both countries. Let’s make the most of it. Did a “pink tide” wash over much of Latin America in the last years of the 20th century and the first years of this one? That largely receded. Has the region taken a sharp turn to the right in the past few year? There has been a lot of that. Mexico has a new leftist president, and Brazil will soon have a right-wing extremist in charge. Each of those places has its own history and political dynamics. But look what is happening to the move to the right. In Peru the right-wing former president, Pedro Pablo Kuczynski, had a presidency engulfed in scandal, one that lasted less than two years. The main opposition leader, the farther right Keiko Fujimori, is in jail awaiting trial on corruption charges. Argentina moved to the right, with voters just tired of the Kirchners and some sordid practices of a complacent government giving them reasons to which they could point. The rightist Macri administration has arranged things to put Cristina Fernández de Kirchner and some of the people in her administration on trial, while squealching investigations of the current in crowd. However, Argentina’s economy is catastrophic. High inflation is taking many Argentines right out of the money economy. Look around the region and you find governments of both left and right in trouble. 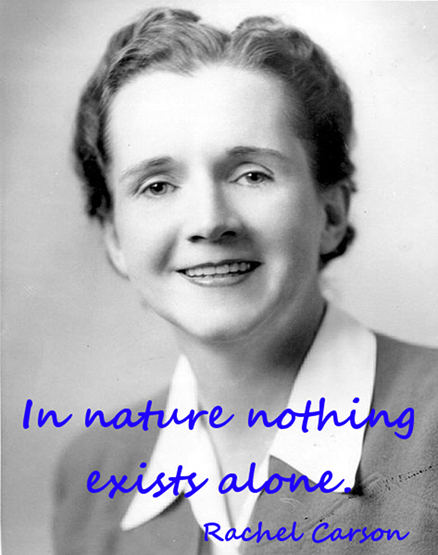 It’s the problem of failed paradigms. Corruption and special privileges take their toll in any country, regardless of the ideology of its leaders. The old “Washington Consensus” policies of “free trade,” privatization of public assets and services, dispossession of the poor by the rich and government austerity measures have failed all but a few Latin Americans when they have been tried. The better governments are improvising and muddling through, the worse ones trying to distract attention by mobilizing hatreds. So does Panama look around with a sharp eye to see what works and what doesn’t and move cautiously in the direction of what looks pragmatic? Or, given generalized corruption, is the most cautious approach here a leap into the unknown?